Sofia has worked within the financial services industry for over 10 years. She began her career in tax at PricewaterhouseCoopers and from there she consulted at Google and went onto join Citibank before setting up Sofia Thomas Ltd. She has gone onto achieve accreditations with both the Chartered Institute of Taxation and the Association of Tax Technicians. 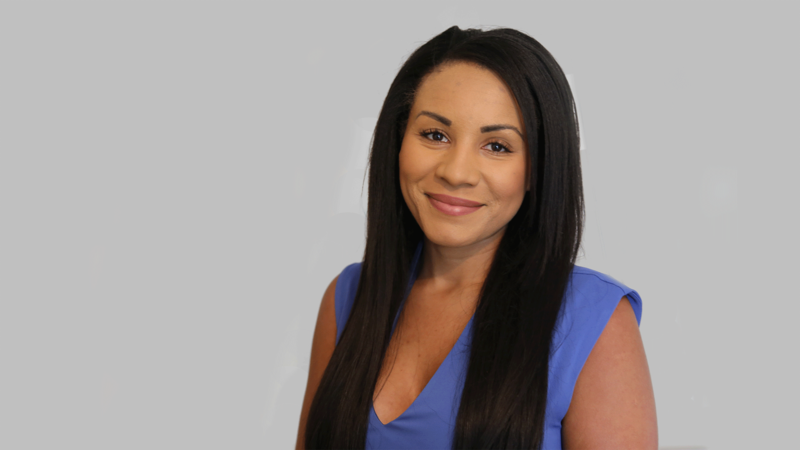 Sofia founded Sofia Thomas Ltd to offer accessible, expert tax services to assist law firms in providing their clients with tax support. She is an expert on taxes in divorce and inheritance tax and probate matters. Sofia has had articles published in industry-leading publications such as Taxation magazine and has spoken about inheritances tax for LGBT+ families at Mishcon de Rayer. Sofia is passionate about how tax policy affects the public and is a regular participant at the All Party Parliamentary Group for Responsible Taxation. You can hear her together with Anneliese Dodds MP discussing how tax policy impacts men and women differently here. Sofia is a member of Resolution and a committee member of Women in Tax.